Super Hot! Today, B&H launched several great deals on Sigma lenses. 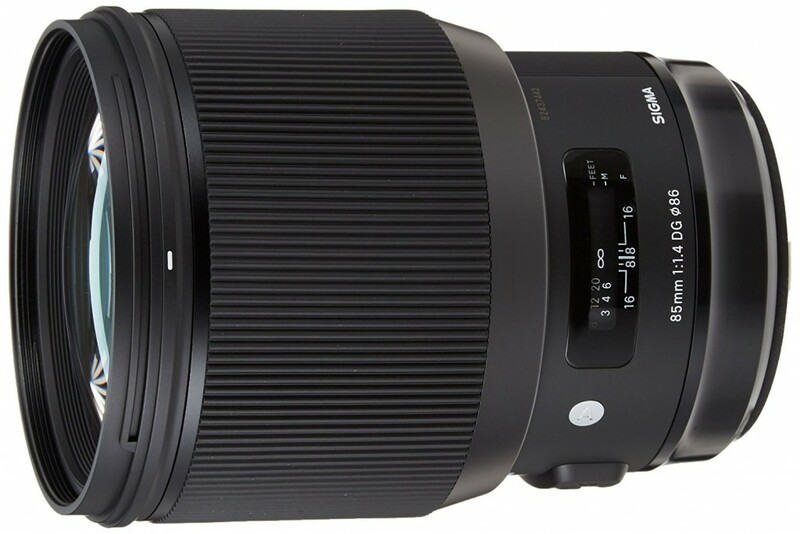 You can save $200 on Sigma 85mm F1.4 DG Art lens and save $100 on Sigma 35mm F1.4 DG Art lens. These deals will expire on February 28th, 2018. This entry was posted in Sigma Lens and tagged Sigma 35mm F1.4 Art lens deals/ cheapest price, sigma 85mm f1.4 art lens on February 25, 2018 by admin.